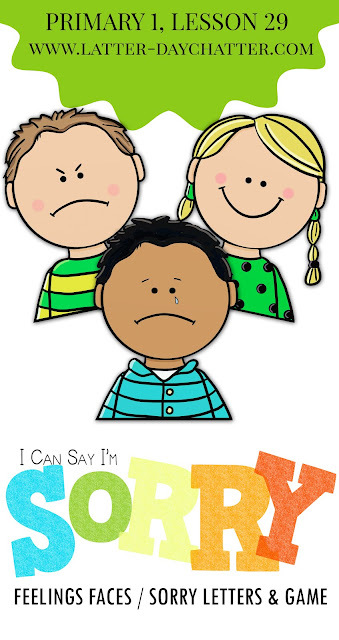 Demonstrate with each of the faces how our feelings play into saying sorry. Then play a "Hide and Seek" game with the S-O-R-R-Y Letters. 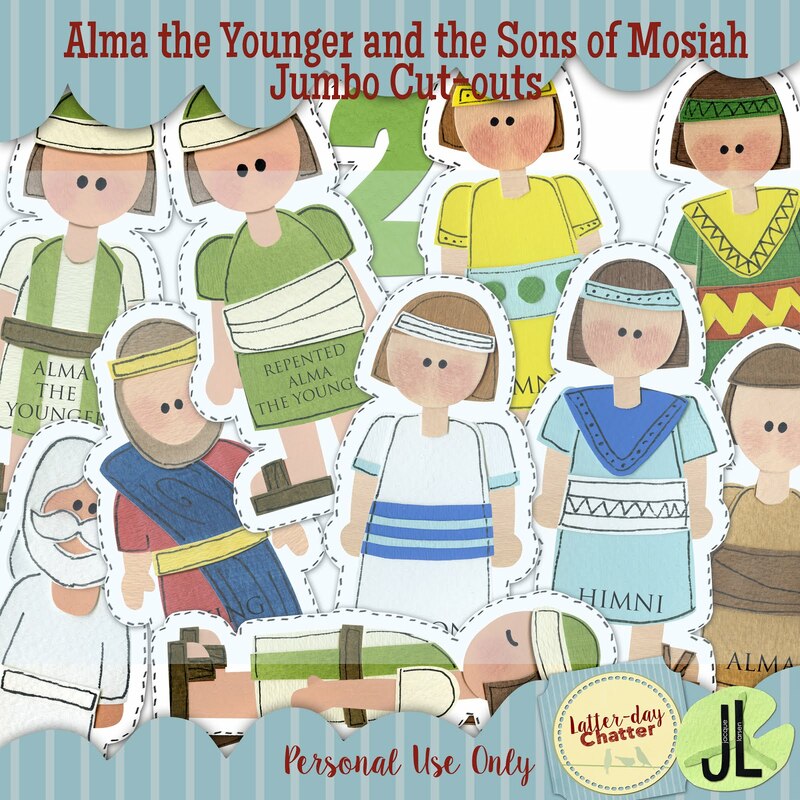 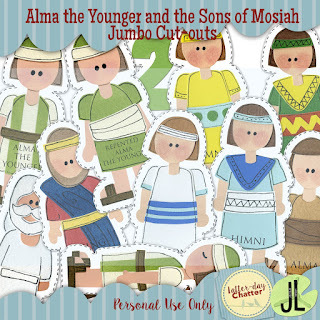 To enhance the telling of the Sons of Mosiah and their experience with the angel, here's some cut-outs!